With the event coming up on the 13th October, you're running out of time to purchase your ticket. Sales conclude on the 5th of October at 1pm so get your ticket now before it's too late! Kicking the night off with an exciting AGM to elect our 18/19 Committee Members, then gearing up another level (as if that's even possible!) into a two course meal, cheap drinks (cash only! ), awards and a celebration of 2018. It's a great opportunity to get your winter team together for a final hurrah. Family, partners and friends all welcome! The Waite Summer Competition will commence on Thursday 25th of October. Registrations are now open for AUTC members. Please nominate a preferred grade and comment any teammate requests when prompted to do so. Congratulations for putting in an incredible effort last night players! 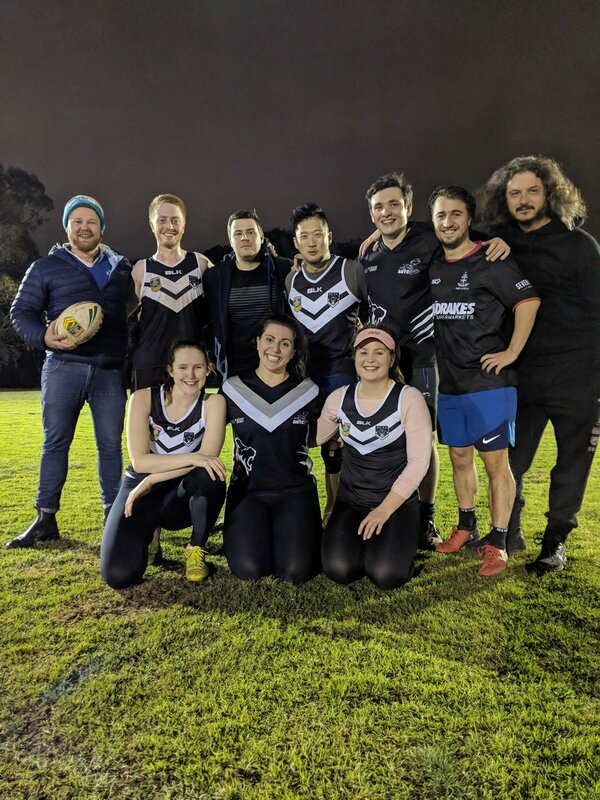 We came away with 3 of a possible 4 grand final wins last night which is a fantastic result, with the Rams, Goats and National teams winning their respective grade's at City Touch Club. Well done to the Bulls and Roosters for their top-notch efforts too, we'll get them next season. 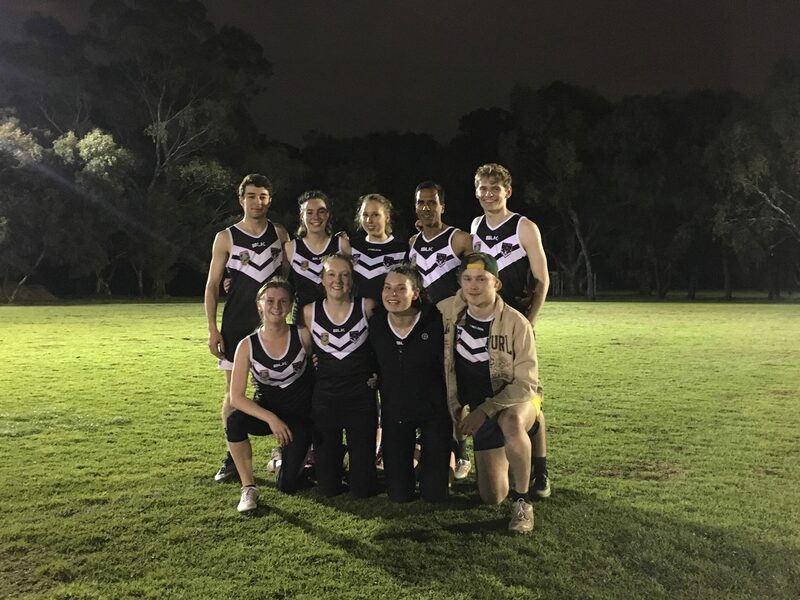 A couple of weeks rest and then bring on the Summer Competition Waite Touch Football! 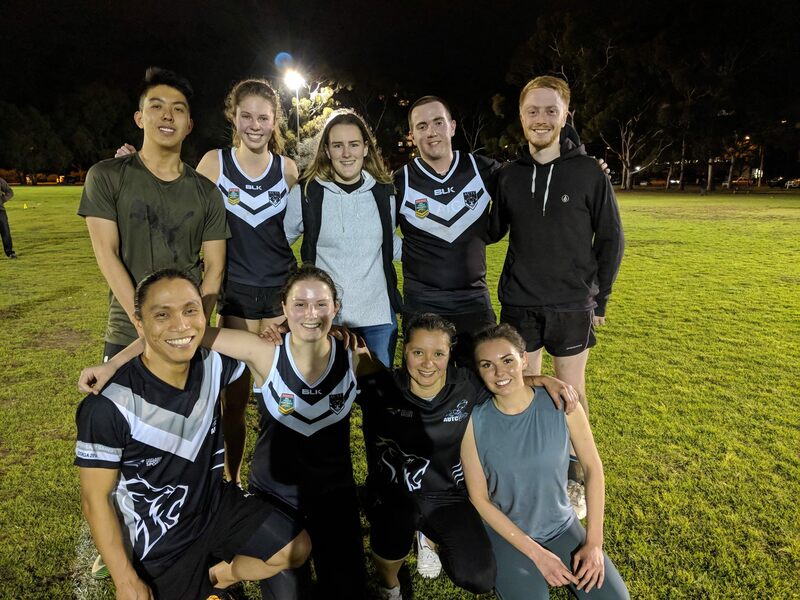 AUTC Men's played on Monday nights and finished up in 3rd position after the minor rounds, but were edged out of the competitive grandfinal game last week, going down to the Scorpions 10-4. The team has improved immensely throughout the season, showing great promise after beating top ranked team Madd Dogs 7-3 at full potential. Whilst an unfortunate ending many lessons learnt. Thank you to our coaches this season Claire Finn, Jack King, Latchman Singh, Owen Teakle, Caitlin Randall and Tom Ralph for all of your great input this season.